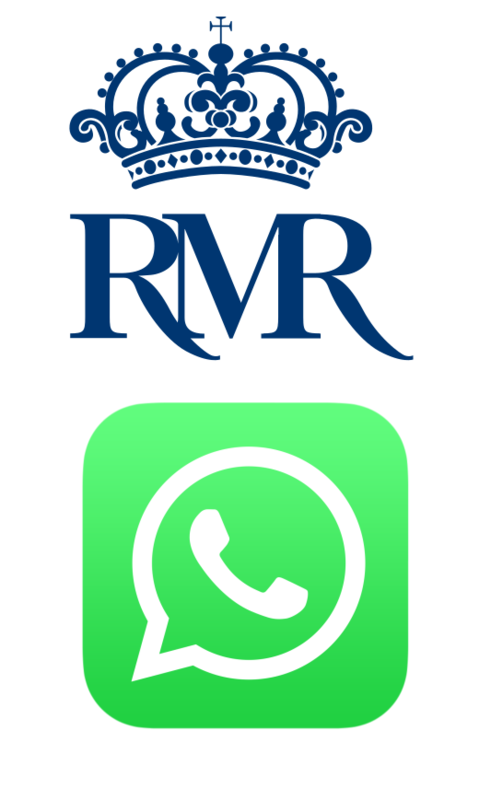 As of today, we are starting our new WhatsApp information channel for Real Maestranza de Caballería of Ronda. We will be uploading several types of information for our end users, including tourism, horseback riding, culture, and education. 1. Enter the number 625-159-749 in your phone's address book. 2. Send a WhatsApp message with the word ALTA to the number 625-159-749. 3. You will receive a welcome message via WhatsApp. 1. Send a WhatsApp message with the word BAJA to the number 625-159-749. 2. You will receive a notification via WhatsApp. We will regularly advertise this free new service on our website and social media outlets. Sign up and help us spread the word.